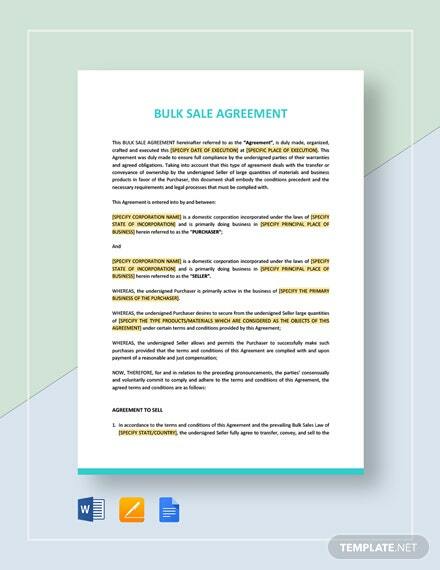 If you’re a financing company looking to increase revenue by boosting credit approvals, then use our Conditional Sale Agreement in getting more customers interested. 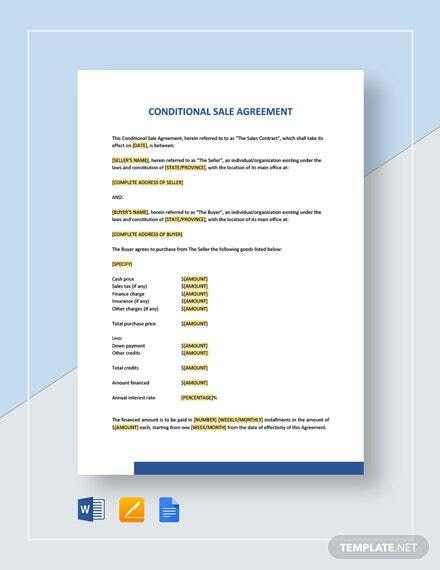 Get a standard agreement that allows customers to have +More any piece of property at an agreed price with an initial payout and the remaining dues to be paid in a specific time duration. 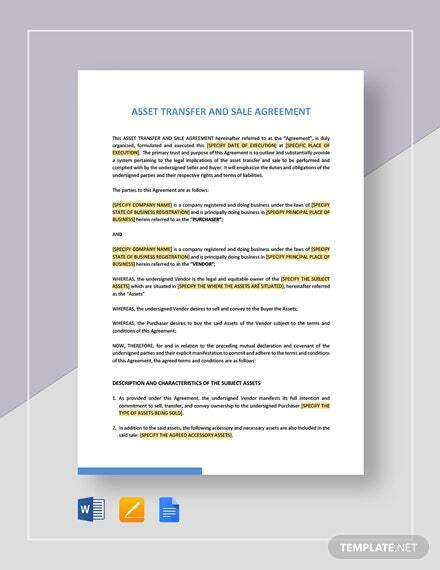 Get the advantage of quickly processing credit agreements but still retain ownership rights to any property until the maturation or full amount has been paid up. 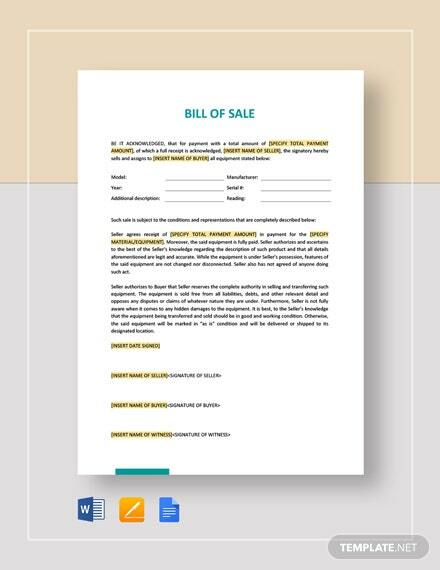 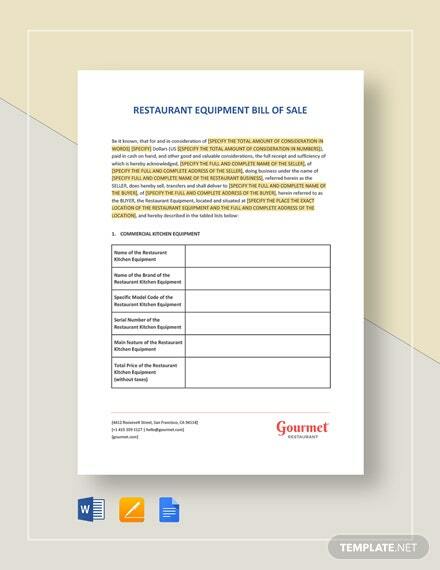 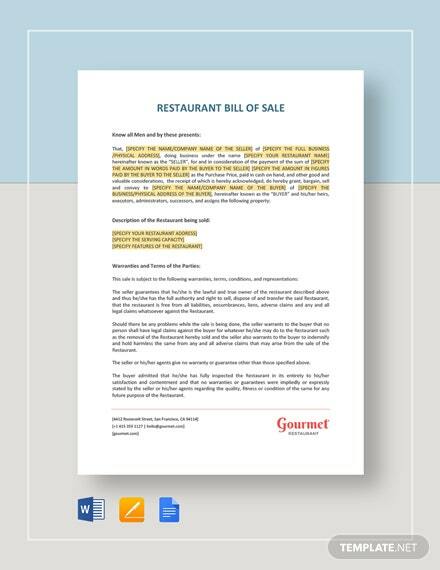 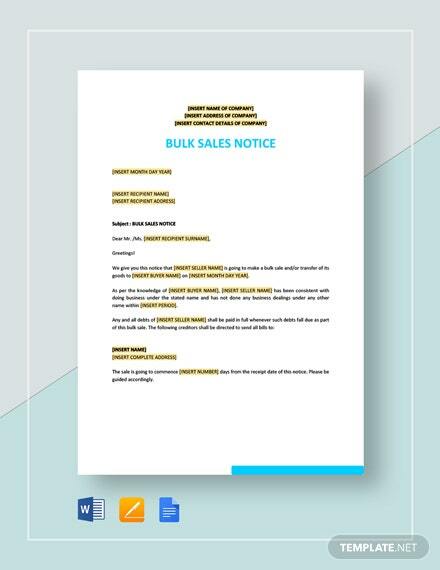 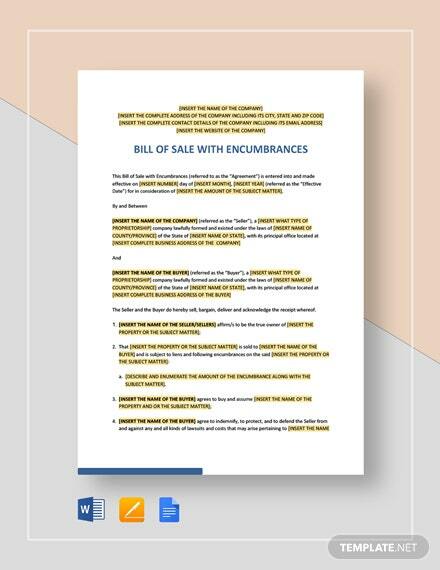 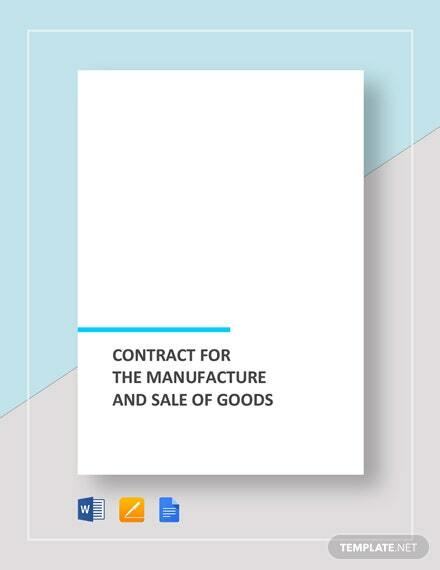 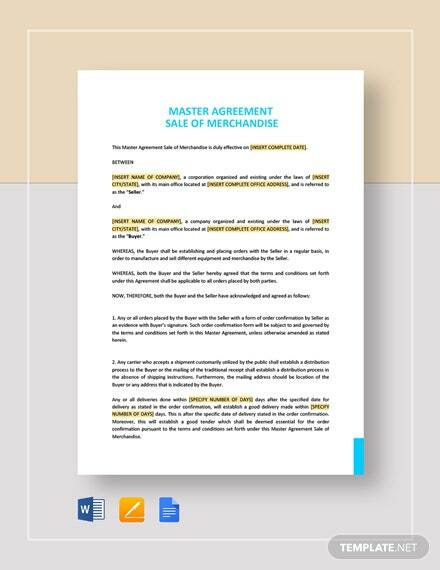 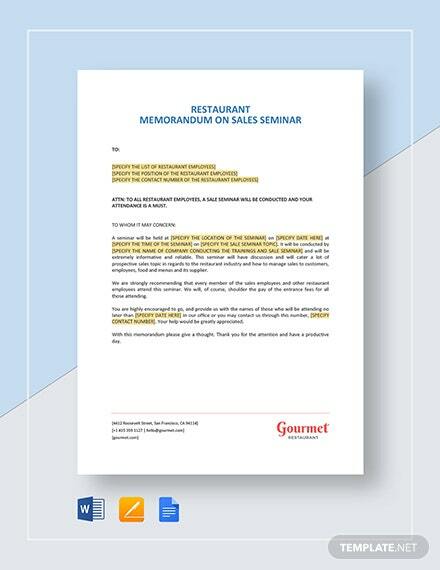 Download this template now and be on the safe side of any deal by utilizing the full customization potential of our document.